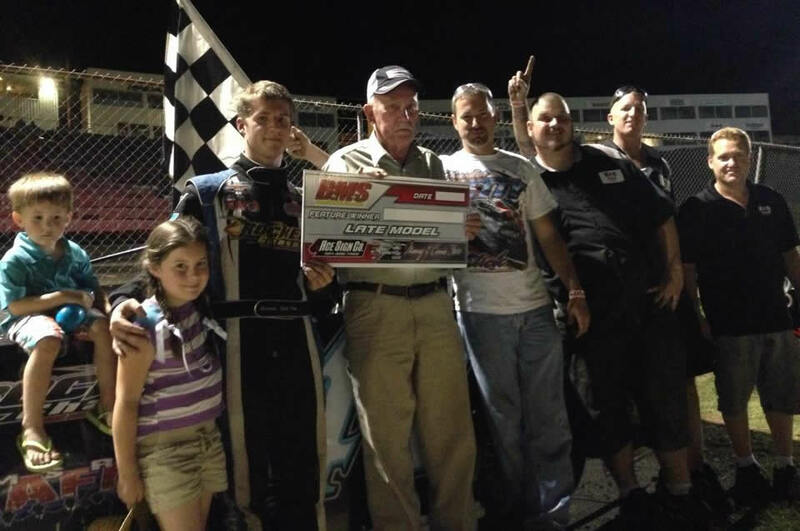 June 28th, 2014 - Chandler Petty returned to NeSmith Weekly Racing Series competition at Batesville Motor Speedway (Locust Grove, Arkansas) on Friday evening. As the team looked for redemption from last week's heartbreaking engine failure, that is just what they found with a dominating performance. Petty locked into the pole position for the finale after winning his heat race, and went on to lead every lap of the main event for the wire-to-wire victory. 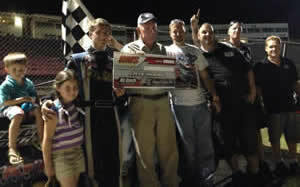 This would mark Chandler's fifth victory of the season, which came over Gavin Landers, Bobby Skinner, Roger Witt, and Aaron Carr. June 21st, 2014 - Chandler competed with the P&W Sales Southern United Professional Racers (SUPR) Super Late Model tour on Saturday evening at I-30 Speedway (Little Rock, Arkansas) in a $2,000-to-win event at the 1/4 mile oval. A field of twenty-three entries were on hand for the event, and Petty drew the second starting spot for his heat race. Unfortunately, his night would come to an end before it ever really got started when terminal issues in the heat forced Chandler to scratch from the balance of the program. Complete results from the program are available at www.SUPRRacing.com.